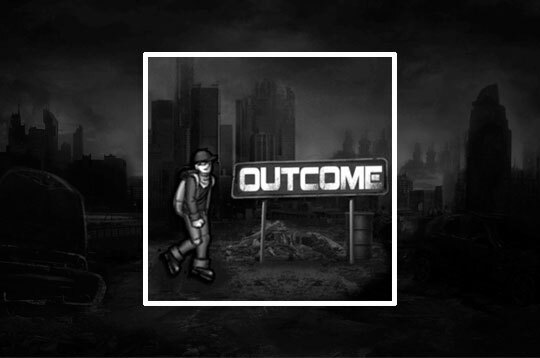 In Outcome enter a dangerous post-apocalyptic world. On this journey run through the desert and survive in a world that has been totally destroyed. Avoid all obstacles and collect as many coins as you can to unlock all levels! - Play Outcome Free and Enjoy!